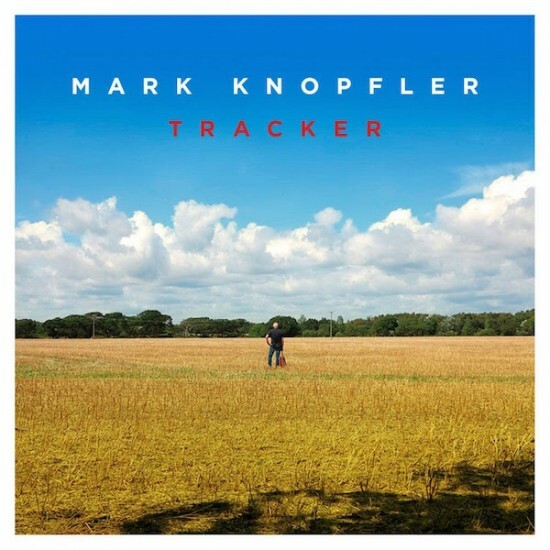 The Talkhouse has asked me to write another piece for them (see my recent Valentine’s Day essay on why it’s so hard to write a good love song), this time a review of Mark Knopfler‘s upcoming album, Tracker. I’m a longtime fan of Knopfler, and I’m not a music critic – but I had a few things to say about this record. To read the review view it at The Talkhouse.